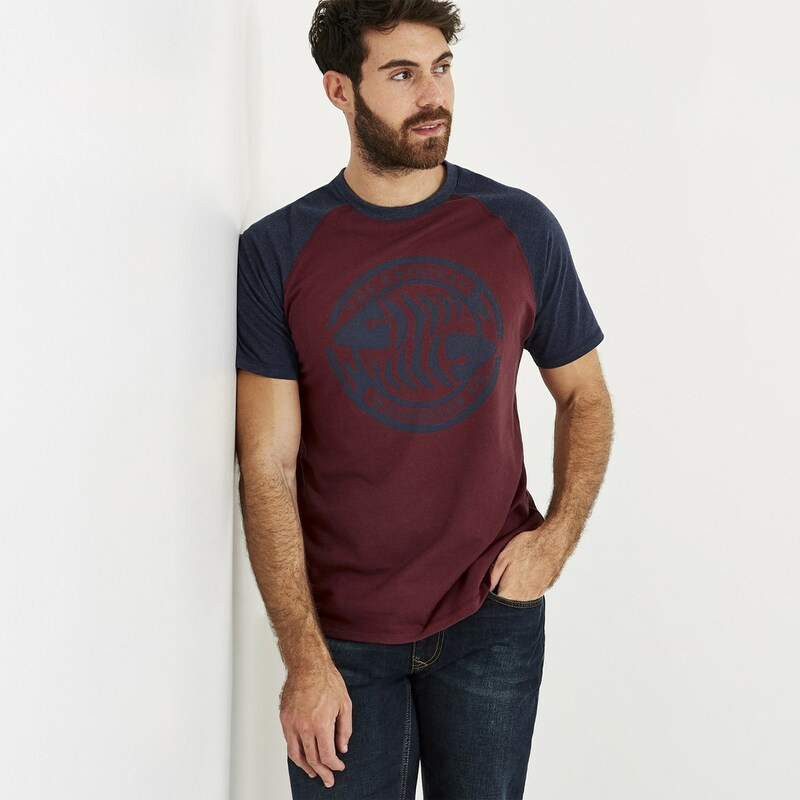 Relaxed, classic and stylish - our new Garner graphic print t-shirt ticks all the boxes. 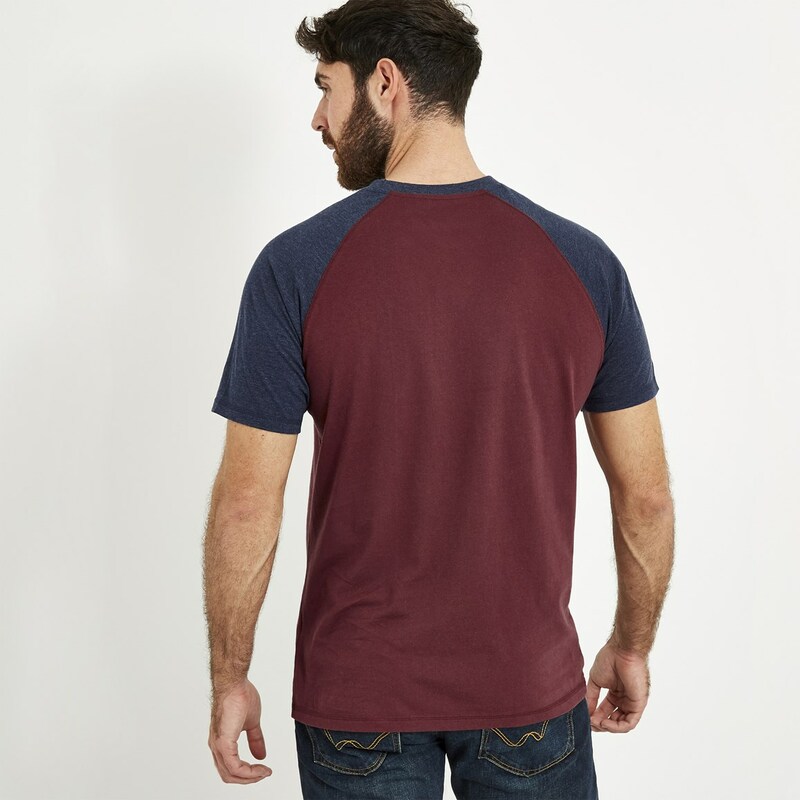 An essential in any wardrobe, this short sleeve t-shirt comes in a variety of colours and is made from a super-soft and hardwearing cotton mix. 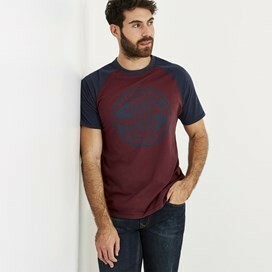 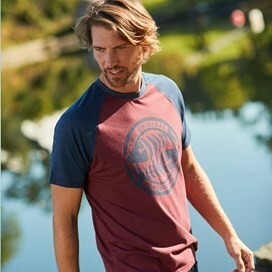 Featuring plenty of design details including a large Weird Fish logo with a quirky vintage effect on the chest, contrasting colour raglan sleeves and rolled raw edges at the hem, this t-shirt is perfect for a laidback look. 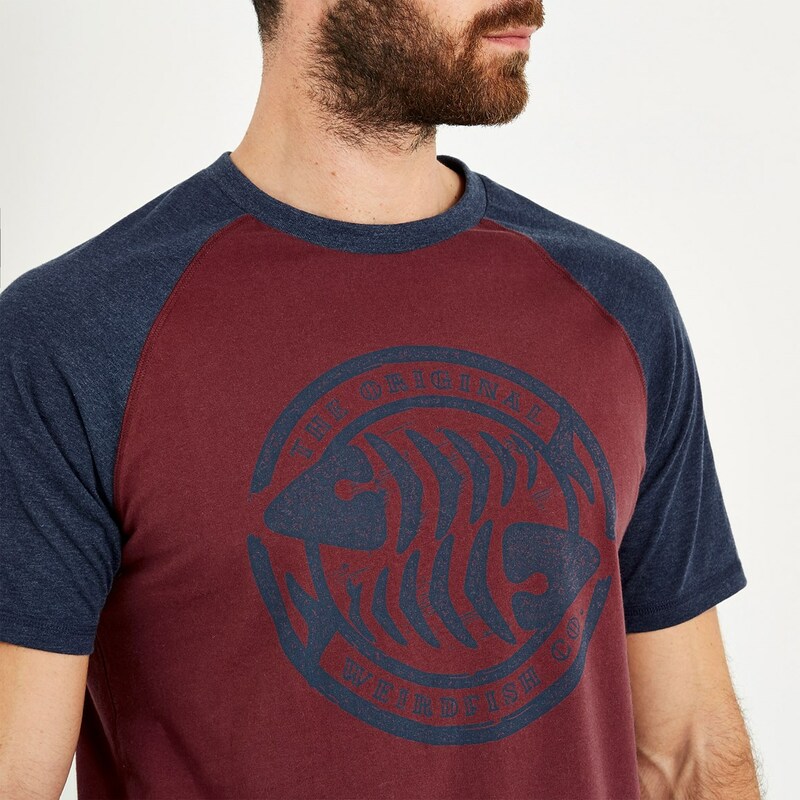 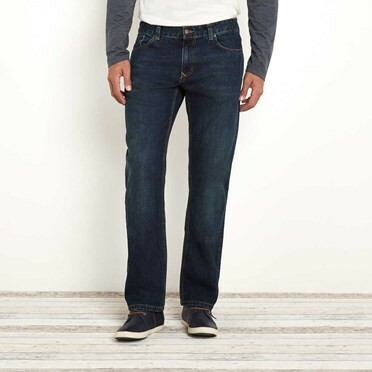 With a classic understated look it's bound to catch the eye for all the right reasons, a definite wardrobe winner.